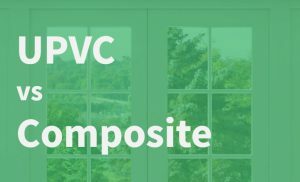 UPVC or Composite Doors: Which to Have? Welcome to the Abbey Glass news page. Welcome to our blog! We will be updating this page with all the latest news from our industry, plus posts with helpful tips and advice for you to use. In the meantime, please feel free to have a browse of our site to see what we do and how we can help you. 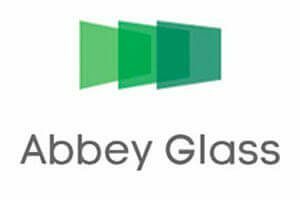 Abbey Glass is a registered company in England.